Norrland is a rich country. Norrland produces most of Swedens electricity and is self-supporting when it comes to electricity. Norrland has rich deposits of ore, gold and other minerals which are refined and exported and brings the Swedish state great profits. The Norrland forests produces wood and paper which are also exported in great quantities. The export of these products should make Norrland a welfare country if things were normal. But that is not the way it is. Instead Norrland is suffering from a ruthless exploitation and the economic profits remains south of the Norrrland border. The exploitation and the colonialistic policy the Swedish government is practising has turned Norrland into a colony and an undeveloped country. Unempolyment is high in Norrland, thanks to the Swedish policy and the ruling circles in Stockholm are trying to "solve" those problems by forcing Norrland citizens to leave their country and move to south and middle Sweden to work there because the ruling circles in Stockholm have decided to concentrate the population to those parts of Sweden. The policy against Norrland is a colonialistic, opressive policy of exploitation. When the government is Stockholm is bragging about its "economical support" to the "undeveloped" Norrland, than it's just lousy propaganda. The amount of money given by the Swedish government is nothing compared to what has been stolen from Norrland the recent centuries. The colonialistic exploitation has turned Norrland into a depending colony and an undeveloped country. It can't go on this way! What we need is unity and a national awakening! 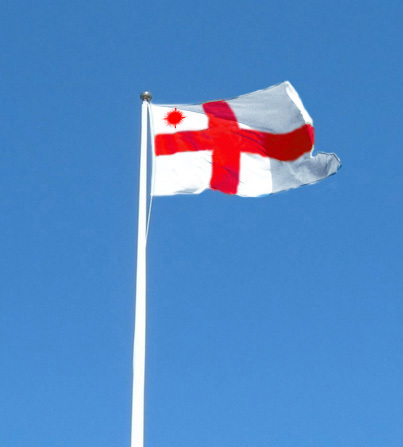 We have to start thinking more nationalistic than we have done before. We must work for more working opportunities in Norrland, keep the companies we have and have more investments in our country instead of the current situation where companies, factories and such are bought up by firms south of the Norrland border and then closed down. Those who are threatened by deportation must fight for their rights to stay in Norrland when the colonialistic powers are trying to make them move from Norrland. Our Norrland politcians must start to work for the interests of the Norrland people instead of being yes-sayers to their party centrals in Stockholm. The best solution is if the Norrland political parties are totally independent from Stockholm. We also need a political party which is working for independence or autonomy, like in Scotland and Wales! We must be more united than we are today. There are some differencies between the five administrative provinces of Norrland but now it's necessary to cooperate even more than before if we shall survive. 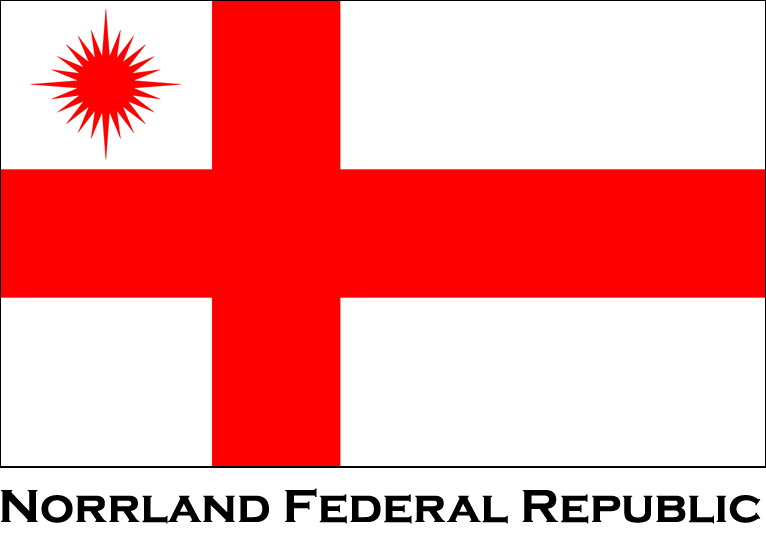 At least we must have some sort of autonomy, like Scotland and Wales and the Norrland flag must be recognized as the national flag of Norrland, just like the flags of Scotland and Wales are recognized and used. The profits of exported Norrland products shall be used for developing Norrland, not be used in south and middle Sweden. In the EU, Norrland should have ONE office representing Norrland, not three offices representing artificial "regions" as it is today. These are only a few things that must be done if Norrland will survive. Maybe total independence is the only solution? At least it should be discussed. The current situation is unacceptable!